National Young Farmers Coalition | NYFC Members Get $10 Off the CSA Expert Exchange! NYFC Members Get $10 Off the CSA Expert Exchange! Attention CSA Farmers! 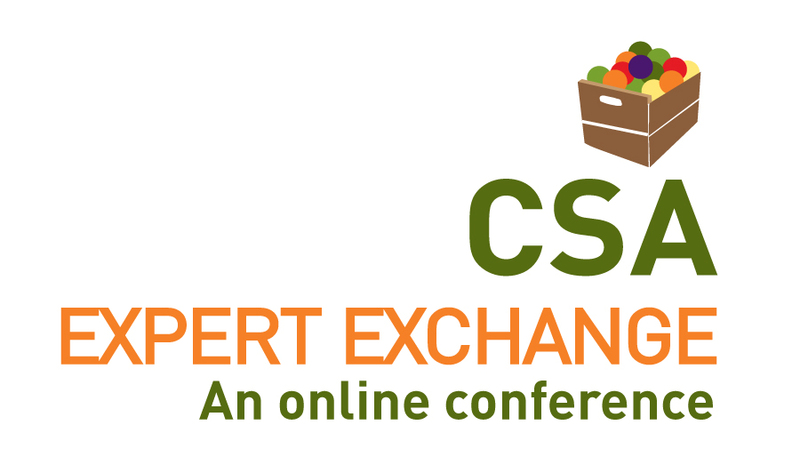 The Pennsylvania Association for Sustainable Agriculture (PASA) and Small Farm Central are proud to announce the CSA Expert Exchange, a one-day online conference that will bring farmers together to learn the best practices from experts on CSA management, member retention, member education, certification, equipment, and profitability. Noted CSA pioneer Elizabeth Henderson will give a keynote address about the importance of community involvement in creating strong and healthy CSA’s. The CSA Expert Exchange will be held on March 15, 2013 from 11:00am-4:00pm EST. The conference expects to engage between 500-1000 farmers nationwide. The conference will utilize video presentations and slideshows with participants interacting via a chat function and can be accessed via any web browser. Registration for the conference is $45 but NYFC members get $10 off! (See coupon code in your February update.) Twenty full scholarships are also being offered for new and beginning farmers. 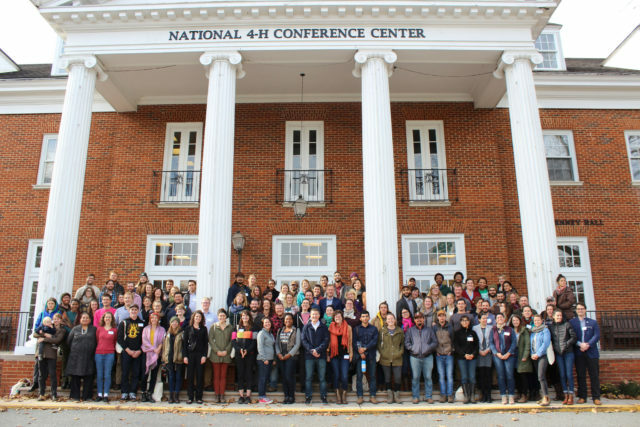 Send an e-mail to conference@smallfarmcentral.com with your farm story and reasons why this conference will help by March 1st to be considered. More details here. For more information on conference details, registration, and information about PASA, Small Farm Central and other conference partners, please visit: csafarmconference.com. « previous article: Hello from NYFC's New Western Organizer!